Hire me to be your State Representative! 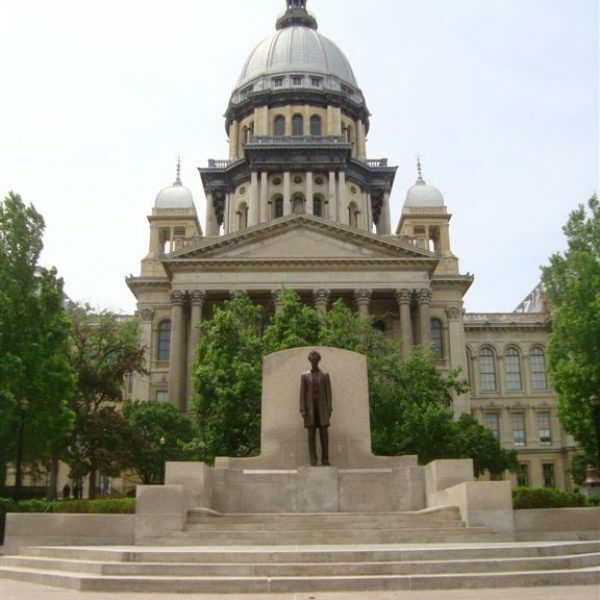 Your Illinois State Representative can increase or lower your taxes, fund education or let it fail, sustain affordable quality healthcare for everyone including those with special needs…..or keep doing business as usual, shoveling money into the pockets of the connected and programs without oversight. Hire me! Let’s build the Illinois we’ve always wanted. View the District 17 map here.